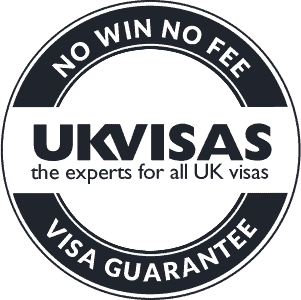 UK Visas provides expert UK immigration advice and UK visa services. Our experienced advisers have in-depth knowledge, experience and understanding of the UK immigration laws and requirements. Clients may be on a short visit or planning to reside in the UK and include individuals, families and students. We understand the importance of seeking reliable help and professional services when it comes to immigration. Our immigration advisers will take the time to understand your needs and provide the best possible solution at a competitive price. It is vital that the correct documentation is in place, otherwise serious and extremely costly issues for the individual may arise. Therefore, we would always recommend that you appoint a specialist such as UK Visas to manage this process for you.